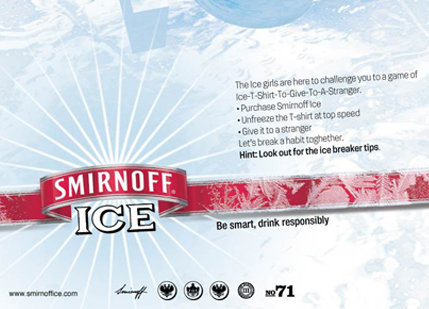 Smirnoff - Break the Ice | Activations & Events | Brands in Action | Direct Marketing S.A. 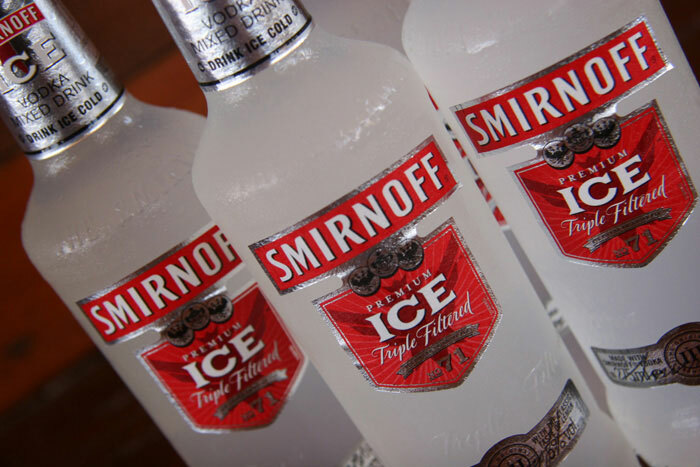 In the summer of 2008, JWT and Diageo wanted to create hype around one of their products, Smirnoff Ice. 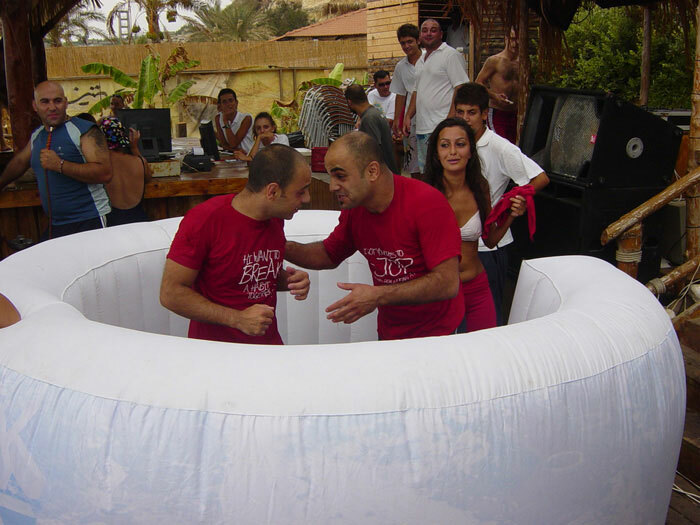 So they hired us to run the field activation for Smirnoff’s Break the Ice campaign in beach resorts. 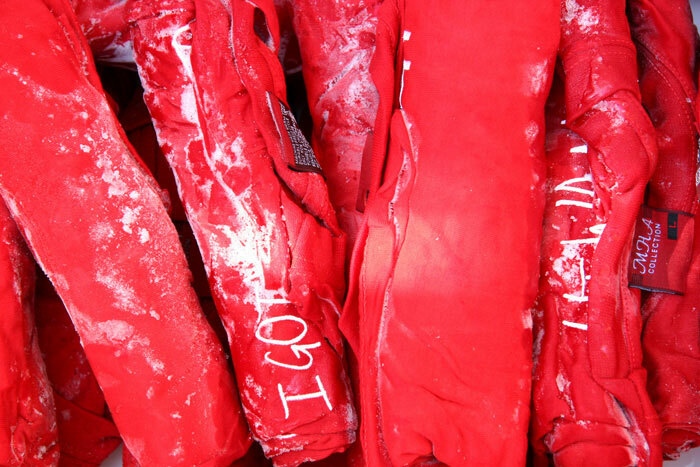 Putting the idiom into practice, the activity required consumers to unfreeze the Smirnoff promo t-shirt and give it to a stranger as a way of starting a conversation with someone they’ve never met before. 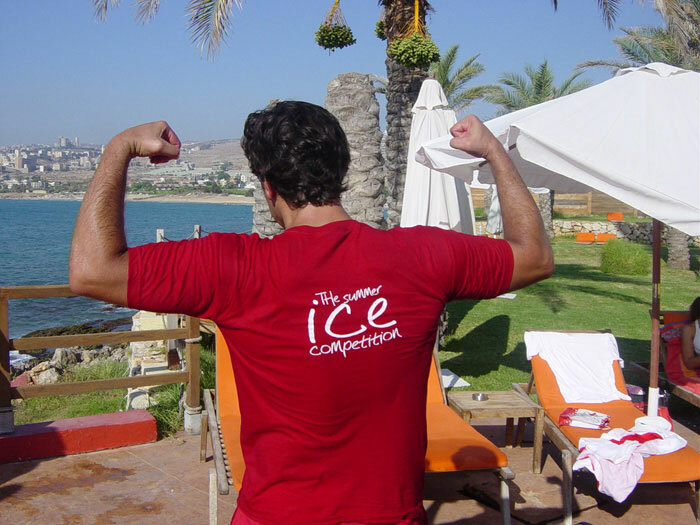 “Ice Girls” visited the resorts every weekend to help beachgoers build the courage to interact with each other by unfreezing the t-shirt, even if they didn’t know each other. 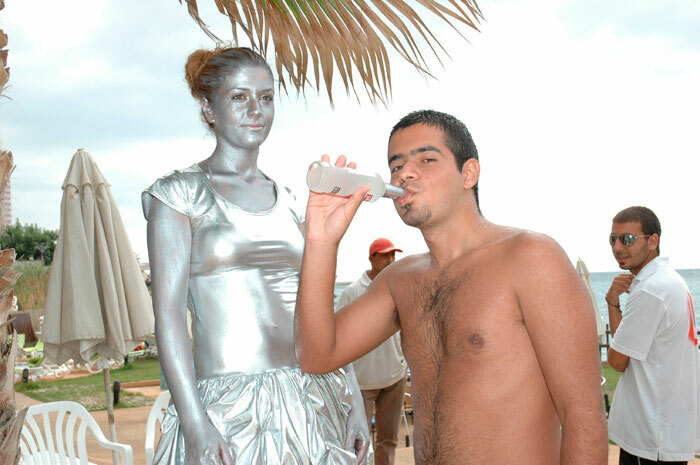 Beachgoers could also take part in another game: Unfreeze the Ice Girl. Whenever they dropped a Smirnoff cap in a bucket in front of the “Frozen Ice Girl”, she would come alive, like a living statue would. 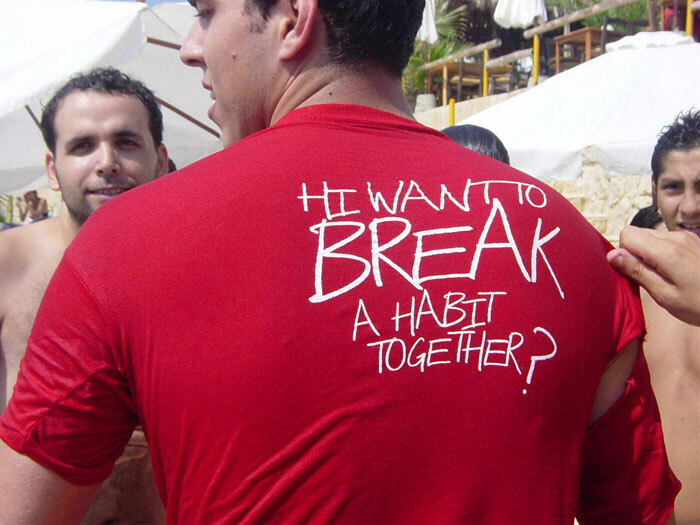 The activation on the ground was a great way for consumers to interact with the brand. In the end, it helped give our clients the buzz they were looking for.